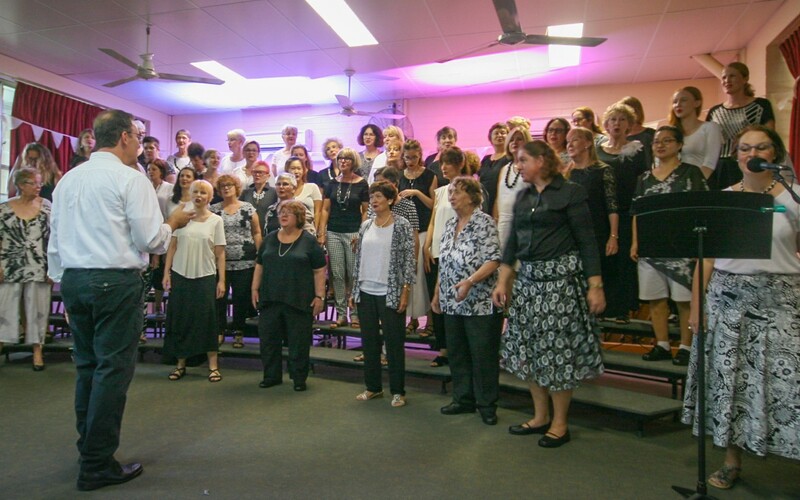 Brisbane City Sounds - 2018-03-08 - Chorus news item: Vocal Education Program Success! BCS’s vocal education program (VEP) participants celebrated their achievements in fine style on Sunday 4 March with a fashion parade, afternoon tea and a performance in front of family and friends. Thirty women completed the four-week program, which covered the basics of barbershop singing while learning a new song together with current BCS members. We are grateful to have received support for this program from the Lord Mayor's Suburban Initiative Fund. BCS is always on the lookout for excellent singers to join us, and the standard of VEP singers this year was very high. We are delighted that a number of participants are planning to audition for the chorus after experiencing a taste of BCS over the last four weeks.